From small-scale production to production systems based on the latest technologies. Ceolin family, passionate blacksmiths, is intertwined with the solution of the use of metal materials in architectural works. 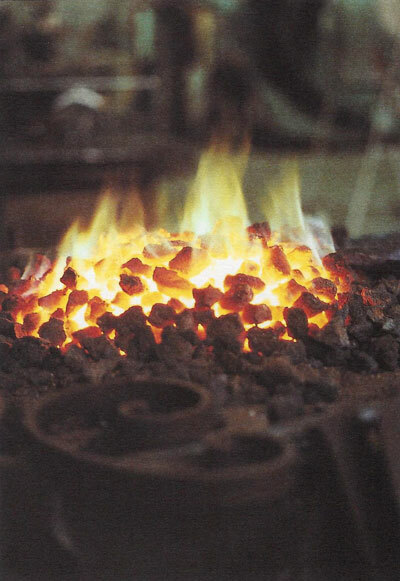 The name CEOLIN cannot be separated from the words “metal forming”. A vocation for innovation, even at design stage, coupled with an awareness of the central role played by over 40 years of experience, make Ceolin the ideal partner for those who require high quality metal works. It was in 1961 that Gino Ceolin started his metal forming workshop with a simple intuition as a starting point: metal would go on playing a leading role in contemporary architecture and interior decoration. A careful eye for trends, the ability to pass knowledge and experience onto new generations, together with constant innovation, have made Ceolin the reference point for desingers and companies that require of high professionalism, competence and support in the realization of their own creativity, in Italy and all over the world. 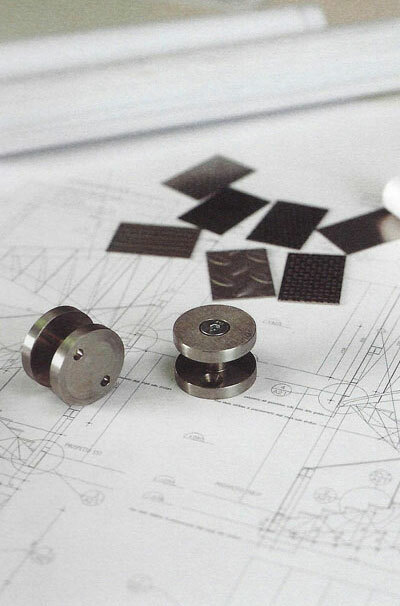 The use of metals like titan, zinc, stainless steel, corten and teku copper, co-operation with designers and planners, the support of an advanced internal calculation centre for computer-assisted designs stands for an awareness that continuos renovation is the only way to make a metal object a main character provided with great technological and aesthetic quality. 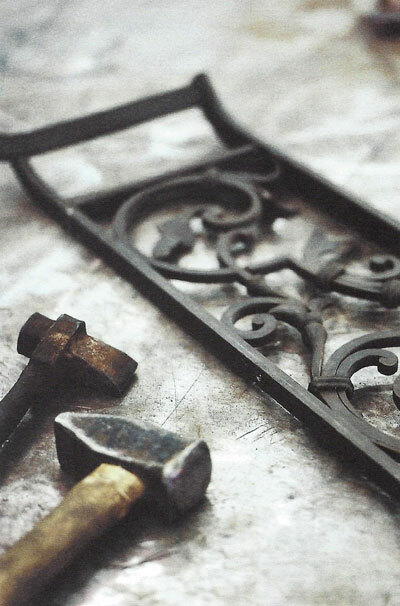 The ability to relate with other materials, even the most classical and traditional, makes metal a particularly versatile and aesthetically-pleasant element. Metals have become an essential component of today’s architecture, not only because of their aesthetic characteristics, but mainly because of their inherent technological proprieties that lead to new construction systems and, consequently, different and various shapes, and solutions. Metals can express contemporary taste, keeping at the same time their unmistakeable materiality and the image of strength normally associated with them. Cure for details and utilisation of volumes are characteristic of Ceolin’s laboratory.